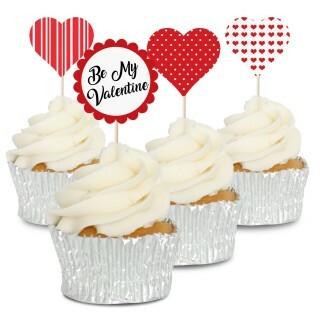 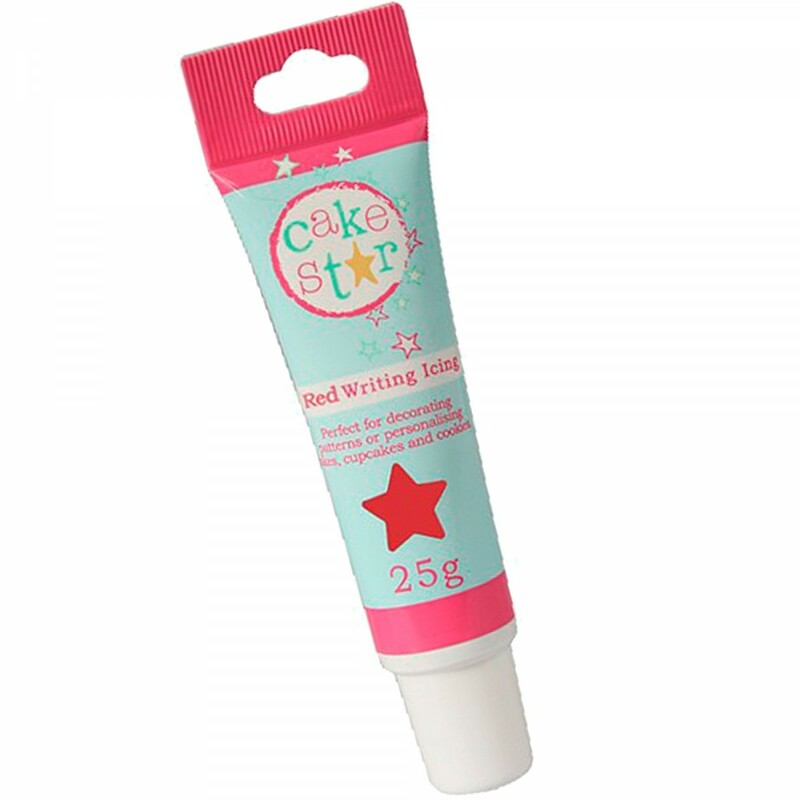 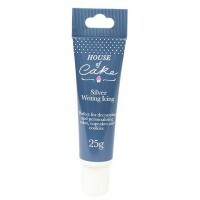 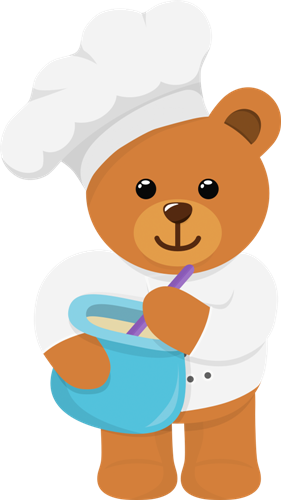 Easy to use tube of ready made red icing perfect for writing messages on cakes and cupcakes. 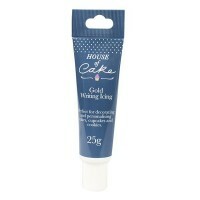 These handy tubes are also great for adding additional detail to models and figures or for piping designs for additional decoration. 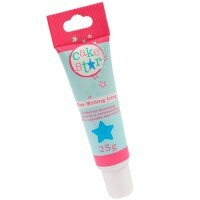 To use simply snip the top of the nozzle off and start piping.